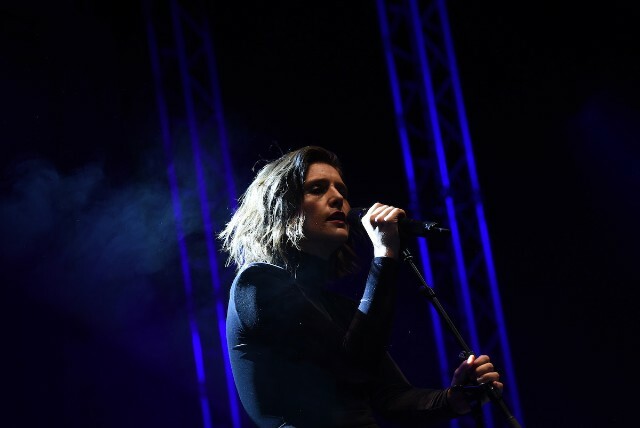 Jessie Ware has released a new song, “Sam,” from her forthcoming album Glasshouse. The song, which is about motherhood and her husband Sam Burrows, was co-written with Ed Sheeran and features contributions from Chance the Rapper’s trumpet player Nico Segal, Francis from Francis and the Lights, and legendary bassist Pino Palladino (Palladino’s son, Rocco, has played bass in Ware’s touring band). The last song on her new album, “Sam” is a still and gorgeous meditation on love and family unlike anything Ware has recorded before. Listen to it below, and read our cover story on the singer here.